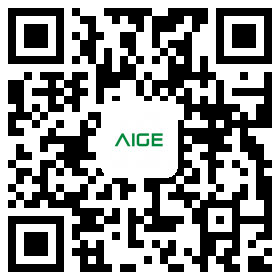 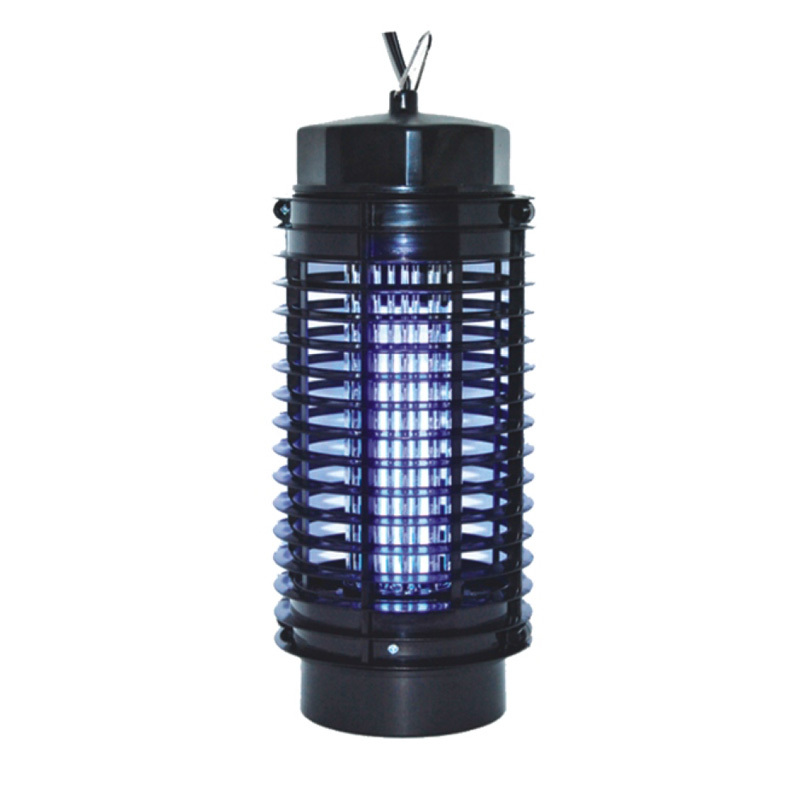 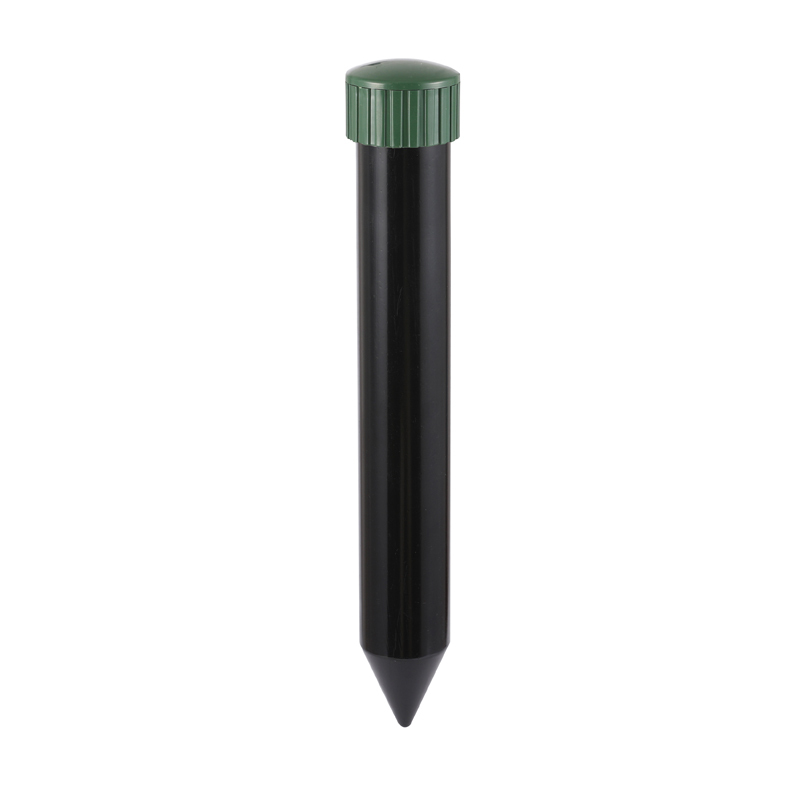 The flying insect killer features a bright UV tube which flies find irresistible, and get attracted to the high voltage mesh to kill flying pest by electric shock .The product powerfully attracts and kills mosquitoes, flies and much more. 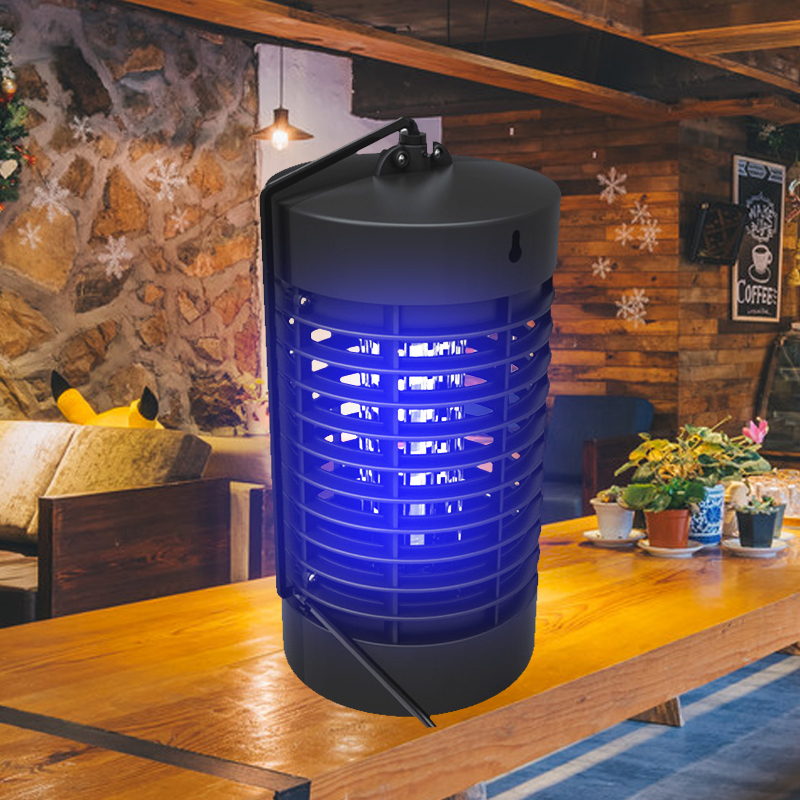 NO CHEMICALS, NO PESTICIDES & ODOR FREE - Get rid of all flying insects and bugs without the use of pesticides or dangerous chemicals. 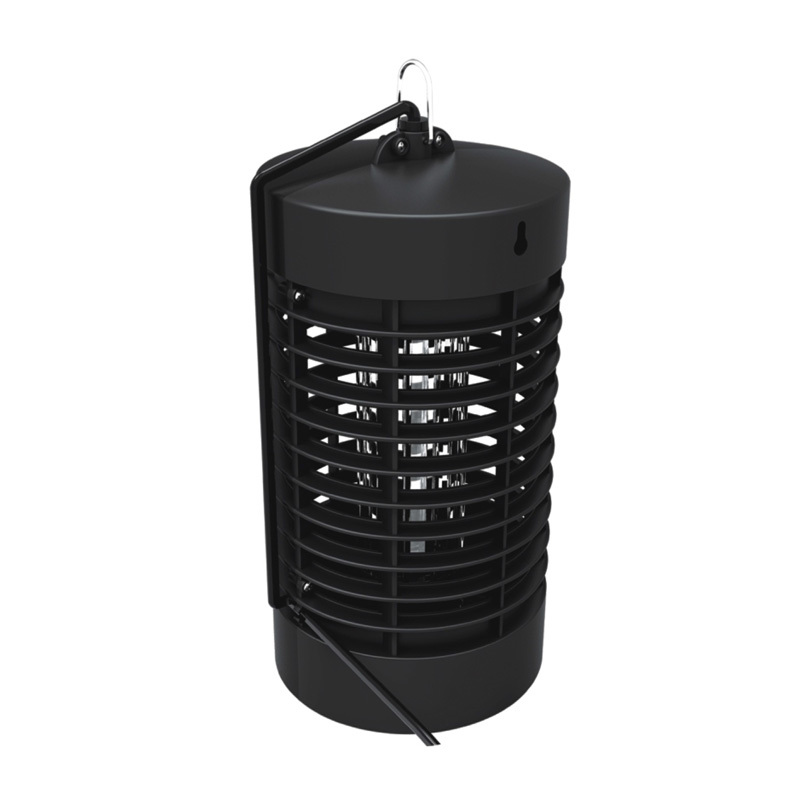 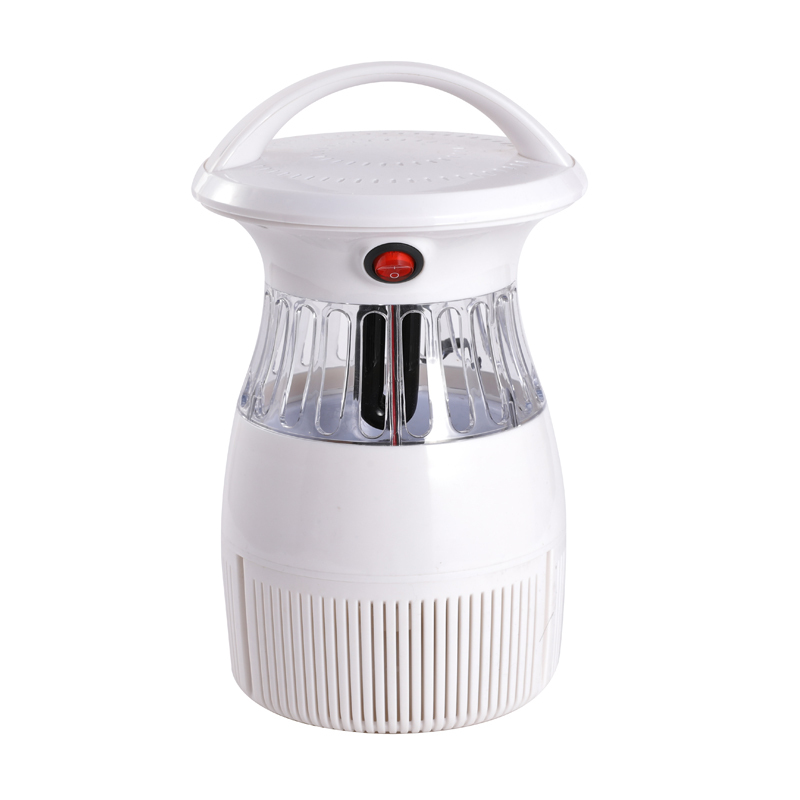 Maintenance free and easy to use mosquito killer and Fly Killer; simply plug in the fly trap and watch you area become free of all pesky and annoying flies.